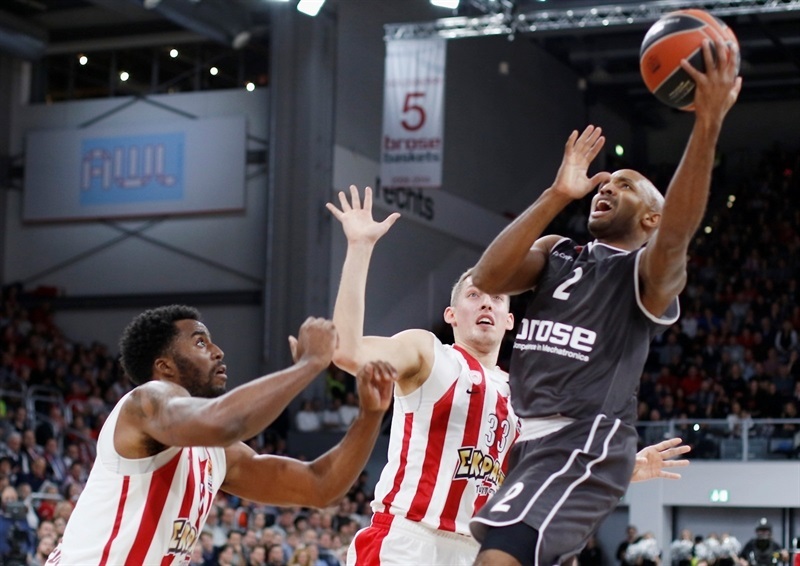 Brose Bamberg chalked up yet another crazy comeback victory by recovering from 12 points down to end co-leader Olympiacos Piraeus’s five-game winning streak with a stunning 67-65 victory. 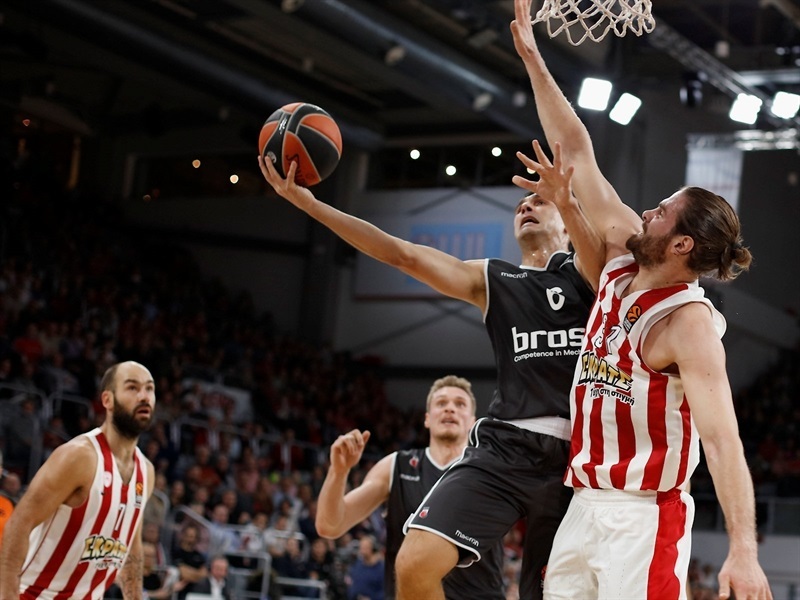 Brose trailed by 10 points with 5:39 remaining, but a 13-0 run sent Andrea Trinchieri’s team ahead and intense defense did the rest, with Olympiacos held to just 7 points in the final quarter and unable to get off a shot to force overtime on the final play of the game. 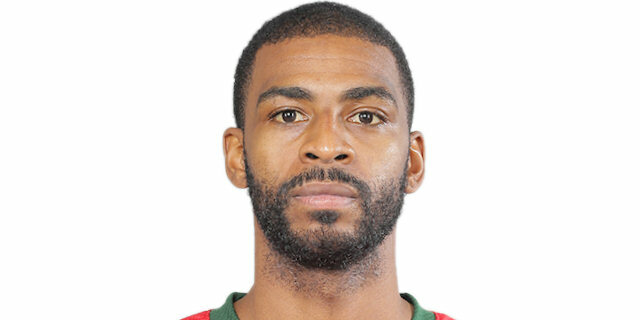 Dorell Wright led the way with 20 points and 7 rebounds, and there were 15 points for Augustine Rubit who was crucial during the final quarter. 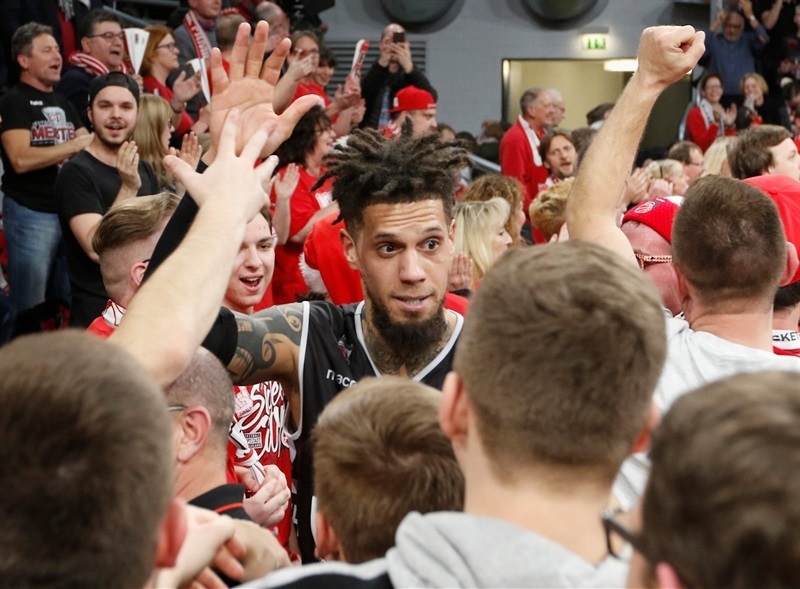 Daniel Hackett scored 13 and Ricky Hickman added 11 for the German champs, which claimed victory despite converting just 3 of 16 three-pointers. 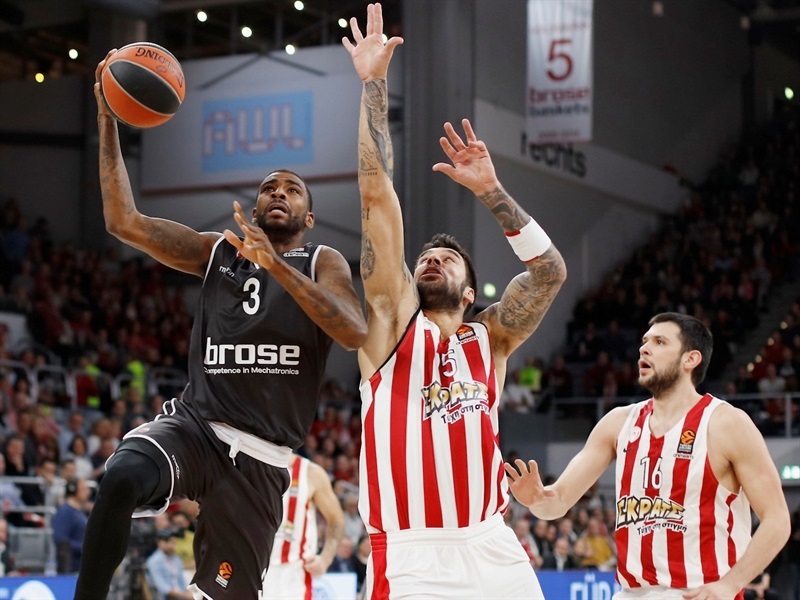 Olympiacos was paced by 12 points from Georgios Printezis, while Vassilis Spanoulis scored 11 and Kyle Wiltjer netted 10, but the Reds paid the price for making only 11-of-30 two-point attempts (36.7%). 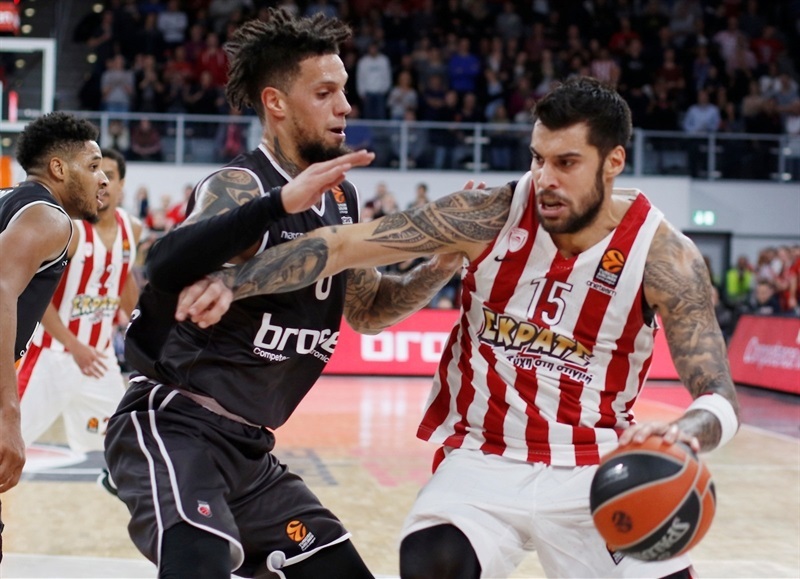 The early going was a tale of two men as Wright scored the first 9 points for Brose, while Printezis answered with the first 5 for Olympiacos. 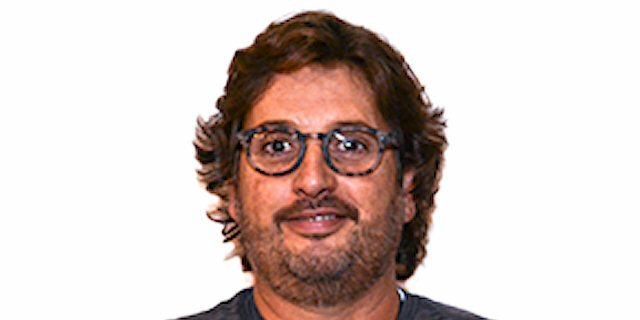 Then it was the turn of Brian Roberts to take over with 7 points, but free throws from Leon Radosevic and Nikos Zisis were enough to keep Brose ahead 15-14 at the end of the first quarter. 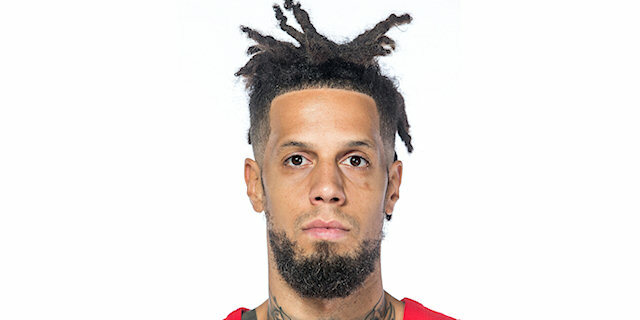 Brose was held without a field goal for more than five minutes as Wiltjer hit a triple and then converted free throws to give Olympiacos its first lead, 15-19, before Hackett and Rubit ended Brose’s drought to tie it up. But then Janis Strelnieks, against his former club, struck from downtown, and after a flurry of baskets Wiltjer hit another triple to complete a 0-11 run and make it 19-30. Hickman restarted Brose with his first basket followed by a three-point play, and Wright returned to the scoreboard with 4 consecutive points to make it closer. But a technical foul on Brose coach Trinchieri allowed Spanoulis to hit three free throws and then find Printezis for a layup. 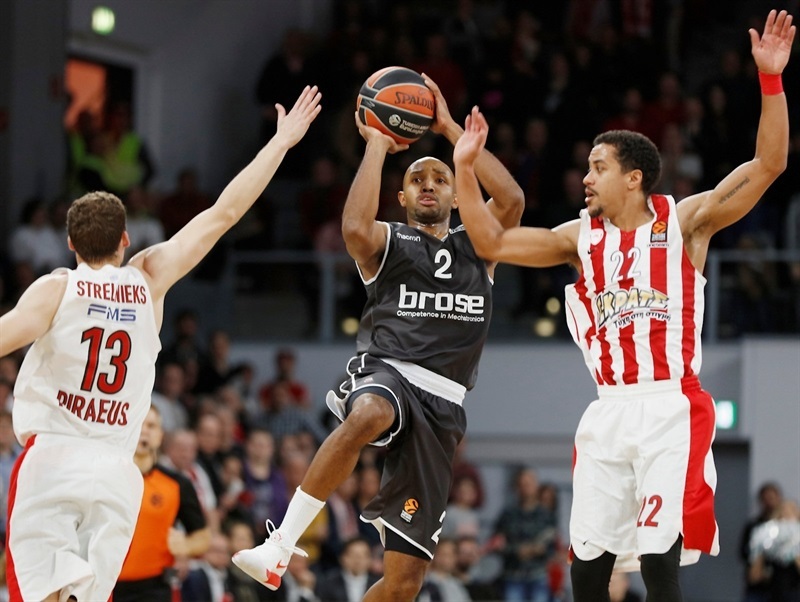 Spanoulis converted from long-range before Hickman responded in kind, and it was 32-40 at the break. 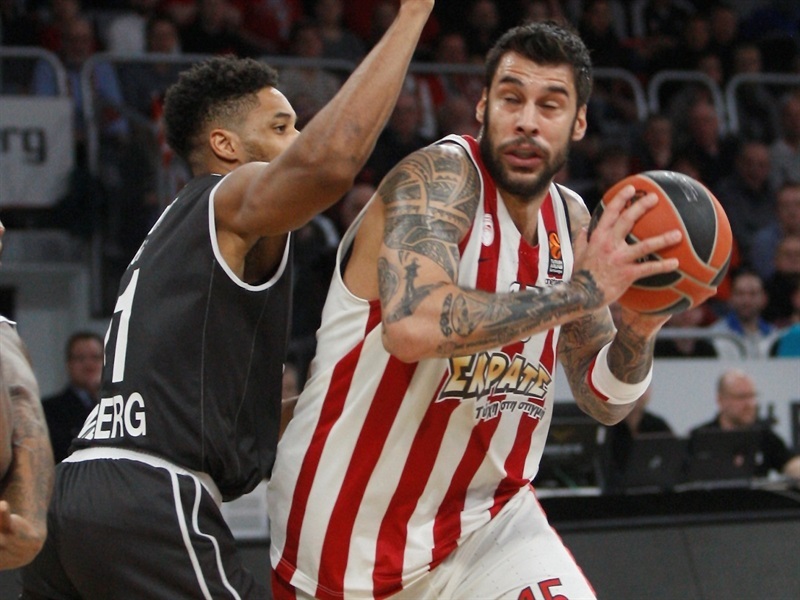 The opening minutes of the third quarter were low-scoring, before Spanoulis and Papanikolaou both converted triples to make it 38-50 midway through the quarter, Olympiacos’s biggest lead to date. Wright, yet again, brought it back to a 10-point game, and then Rubit threw down a big slam to spark the crowd. Kostas Papanikolaou and Printezis scored from long-range on either side of consecutive baskets for Hackett, who then scored the last basket of the quarter to make it 50-58. 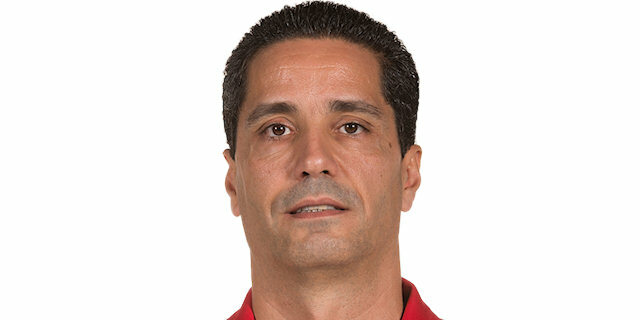 Wiltjer scored the first basket of the final quarter before Rubit responded as Brose refused to go away, and the game was then scoreless for nearly three minutes before Ioannis Papapetrou restored the double-digit lead with a fastbreak layup. But Wright hit a triple and Rubit scored from close range to give Brose fresh hope, and a three-point play from Hackett made it 60-62. Free throws from Hackett tied it up with four minutes remaining, and Rubit’s triple completed a 13-0 run to give his team a dramatic lead. Determined defense kept the score at 65-62 until Hickman scored a driving layup inside the final minute. 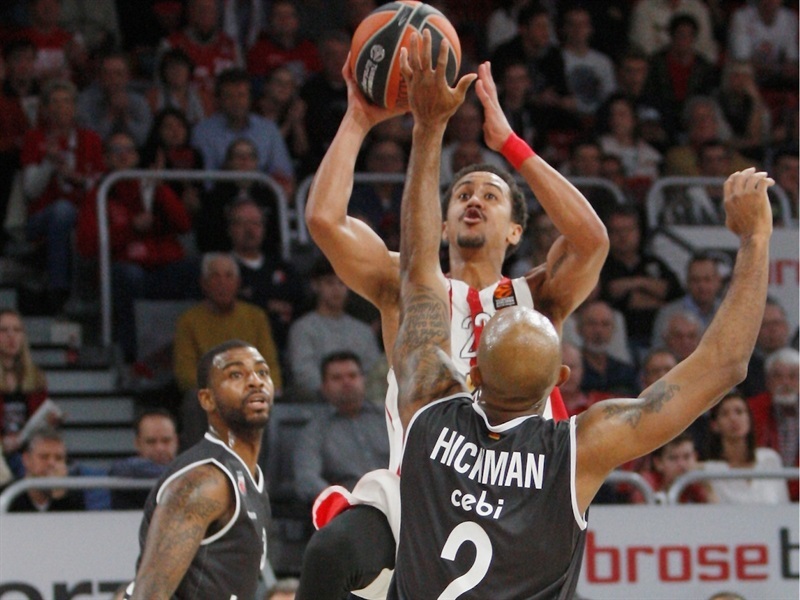 Strelnieks scored from downtown to make it 67-65, and after Hickman missed a triple Olympiacos had 10 seconds to rescue the game. But the Reds couldn’t get a clean shot, and Freak City fans celebrated another famous triumph.